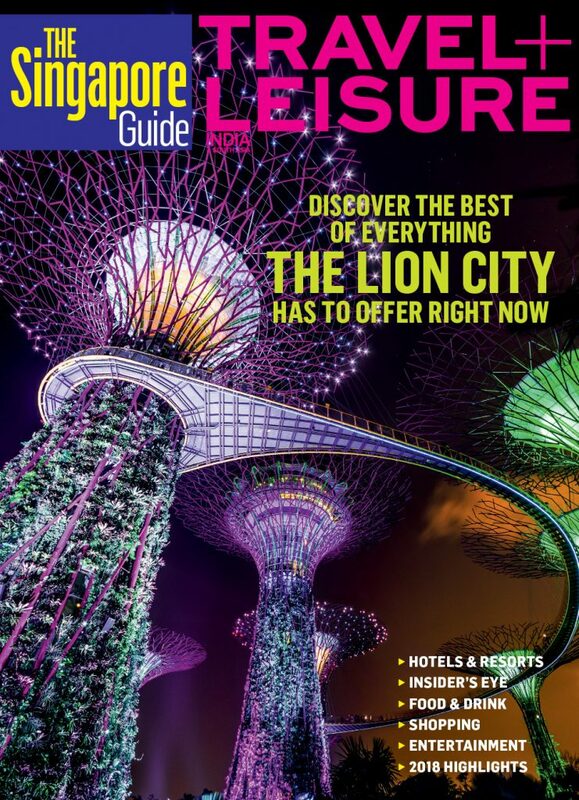 An Asian Tiger, Singapore is a perfect blend of East and West, modernity and tradition. Its multiracial and multicultural diversity, old colonial buildings and modern structures not just narrate its journey to development, but also display its commitment to evolve continuously and seamlessly. This drive also makes it a place for everyone on the planet- movers and shakers, explorers, art and culture lovers, travellers, gastronomes, thrill seekers, shoppers and those led by ‘an experience of a lifetime’. The quickest way possible to enjoy all of this could be by trying its rich, diverse, innovative, glocal fare that has fans worldwide. 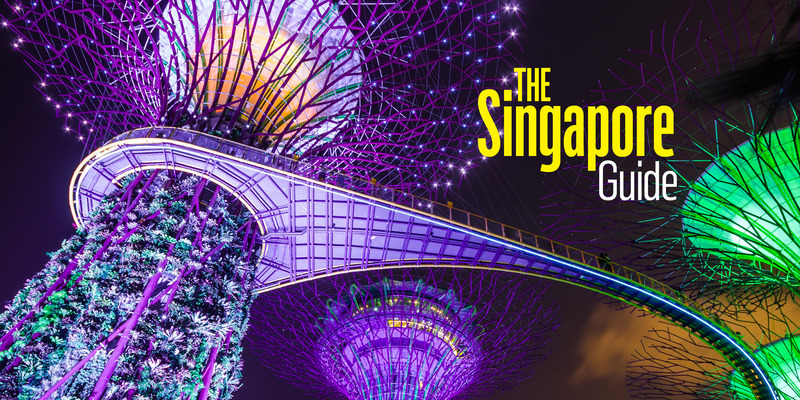 If you have the time, you can attend one of its big-ticket shows, like Singapore International Festival of Arts, or shop leisurely at its malls. 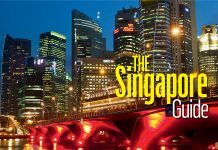 These and many ideas are stored in our Singapore Guide, a comprehensive manual and fact sheet that’s sure to help you visit, stay, enjoy and dine at the finest of places in Singapore.